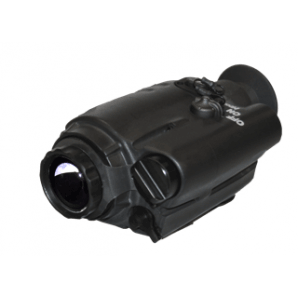 The Recon M-18HD IR Scope is a full-featured, MIL-STD 810F high performance pocket scope with a high definition 640×480 pixel thermal sensor, remote video output and available laser pointer. The M-18 is MIL-STD 810F hardened and submersible, with low power consumption. With an industry leading High Definition 640×480 pixel thermal sensor the RECON M18 will knock your socks off with crisp detailed thermal imaging in a compact and ruggedized package. The 640×480 M18 has 4 times the pixel resolution of industry standard thermal imagers giving you the detail you need in critical applications. 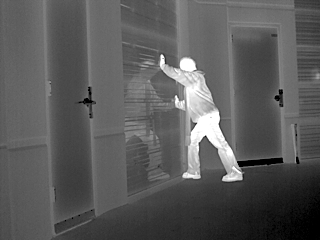 The FLIR M18 is fully qualified to MIL-STD 810F and will withstand the harshest conditions. The FLIR M-18 HD is waterproof and has a submersion rating of up to 66′ for up to 1 hour. For military applications the FLIR M18 thermal imager is available with an integrated high power IR laser designator. The laser has two modes a low power training mode and a high power tactical mode. For standard Law Enforcement and other government agency applications the M18 is available with an eye-safe red dot visible laser pointer. 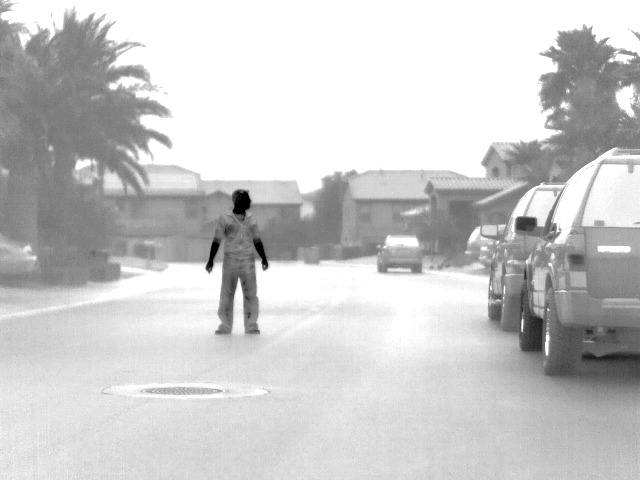 For sensitive budgets the standard resolution FLIR M18 thermal imager offers the same features and durability with a standard resolution thermal imaging sensor. Rugged and dependable the M18 will never let you down. 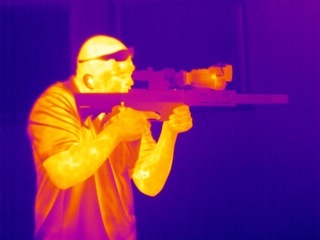 Check out the M-18 HD IR Scope in Action! A great deal of thought went into the design and manufacture of The FLIR Recon M18-HD thermal pocket scope The result is a powerful sophisticated thermal imager that is also extremely easy to use. A thumb mounted joystick controls the onscreen menus for virtually every function available on the M18 HD. A positive locking On/Off switch is expertly located on top of the unit to insure that the M18 HD is not inadvertently turned On or Off. The switch has a unique tactile feel that can be operated in complete darkness. Integrated into the power switch is the Laser level switch with locking pin. This helps you to guarantee that the laser is not in High Power mode unless you want it to be. Like any good tool that you invest in, the Recon M18HD is expandable with options to increase the ROI of your budget. 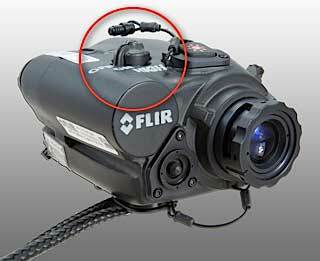 The thermal imager features a watertight expansion port cleverly concealed on the bottom of the unit. Through this port specialized digital recorders can be connected so that you can easily document training and mission profiles for later review. Flexibility and ease of use are the hallmarks of the M18 so this port has multiple functions. 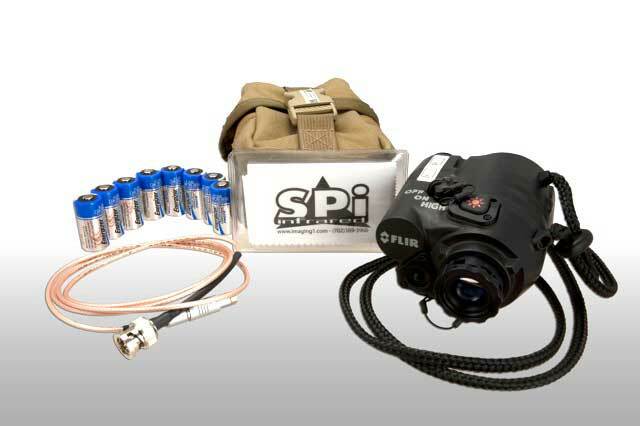 A locking connector video cable can also be attached to this same multi-use port so that the thermal imaging can be displayed on a standard NTSC video screen or recorded to the SPI X-DVR tactical recording device.